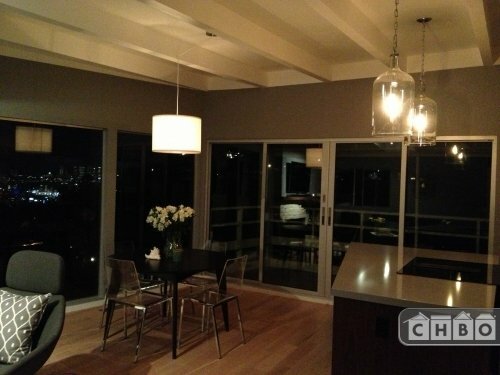 Furnished Hollywood Hills Home w/Views! 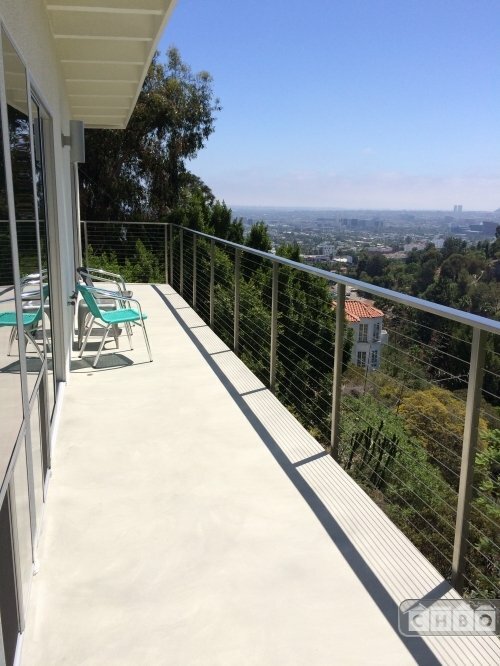 Property 10912 - Furnished Hollywood Hills Home w/Views! 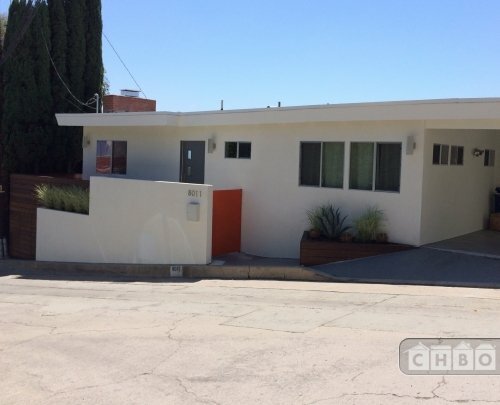 Minimum 4 month rental, but can rent up to the end of 2018 for $6400 per month (includes some utilities and house cleaning 2x per month). Security deposit is one month's rent. No pets. No smoking. Max 2 people. 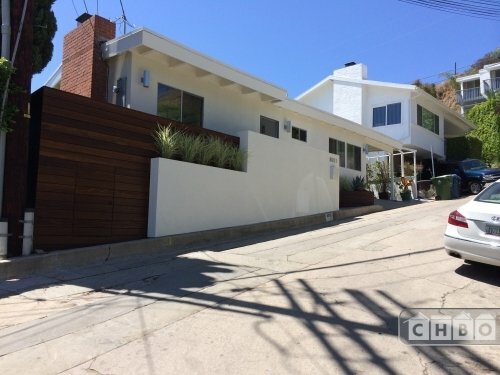 Great location on a quiet street. 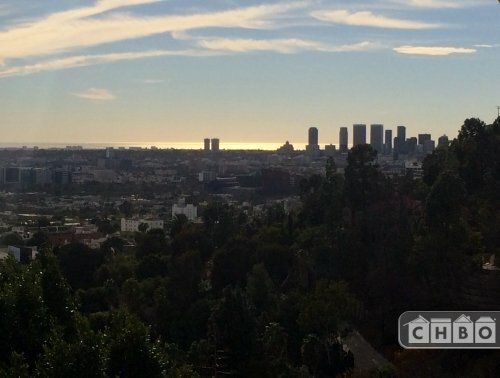 Killer views of Century City and ocean beyond and Downtown from multiple decks. 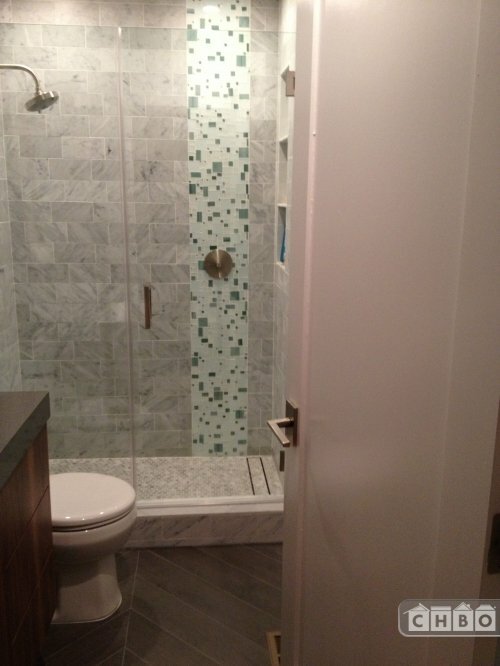 Perfect for those who want privacy, but still close to everything. 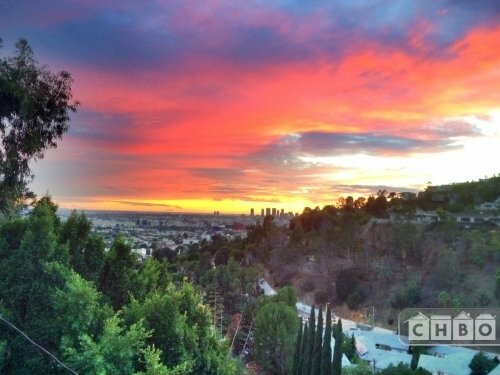 Very close to Sunset Blvd and Hollywood. 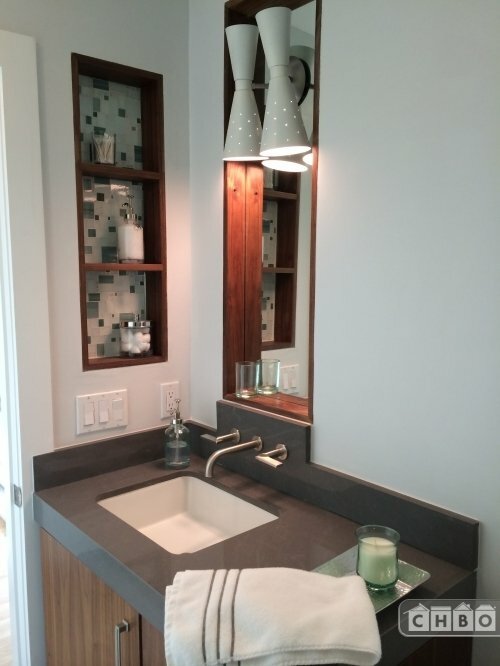 Just finished a complete interior/exterior renovation...everything is new! 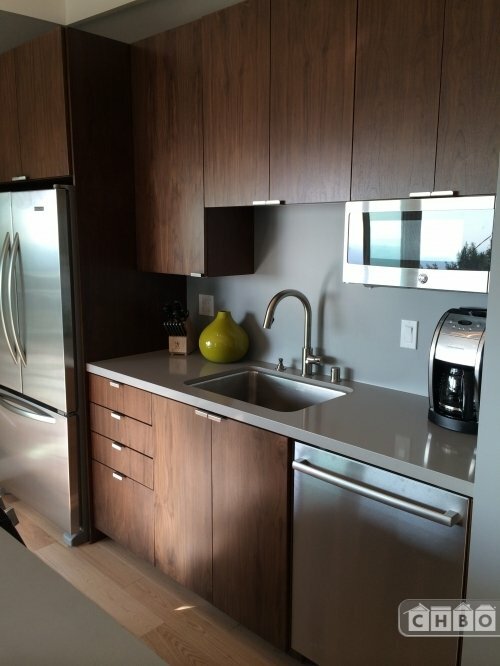 High end appliances and finishes throughout. 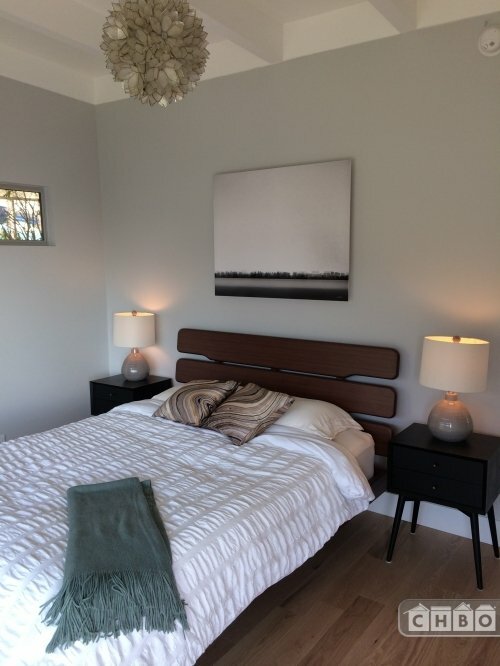 The house is a two bed, two bath plus a third bed and bath with separate entrance. House has a carport with one parking space. Otherwise, street parking can accommodate additional cars. 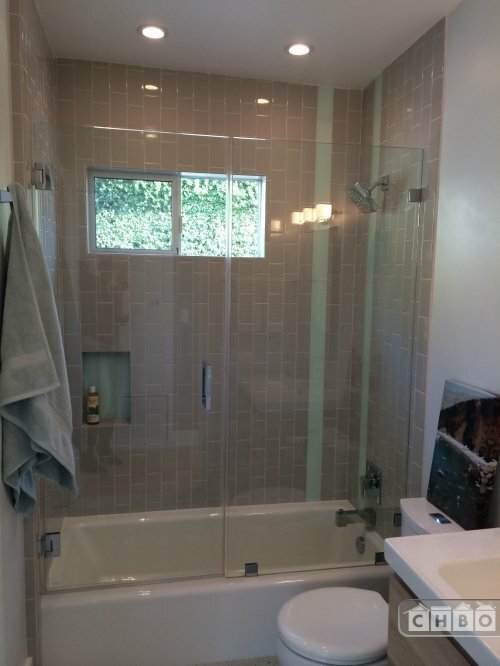 Two bathrooms have glass showers, and one bathroom has a bathtub. 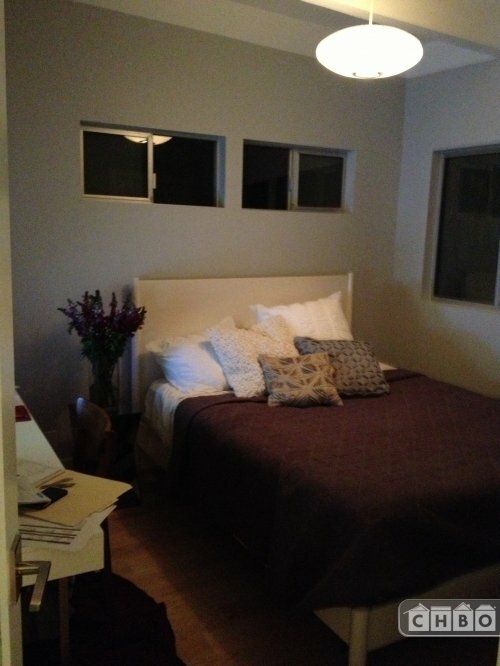 The master bed/bath both have great views as well. 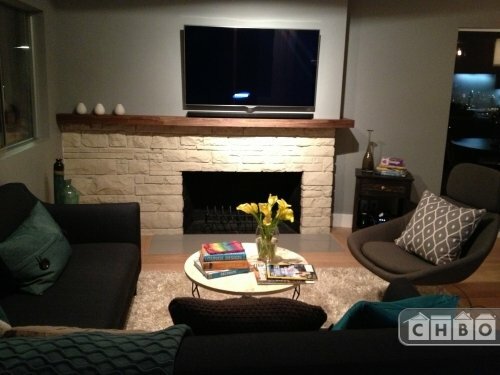 The common area is open concept with an island in the center of the room. 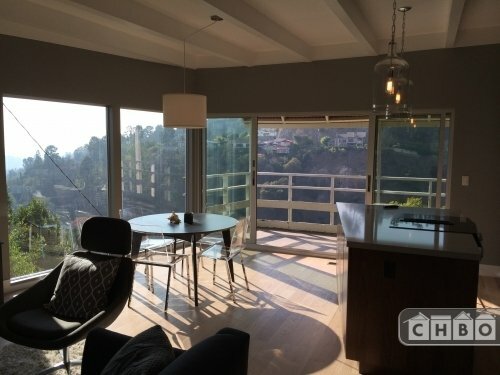 Giant patio doors lead out to a 40+ ft. balcony that overlooks the canyon, Century City, and, on a clear day, you can see the ocean! Master and guest bedrooms have brand new, queen sized beds. 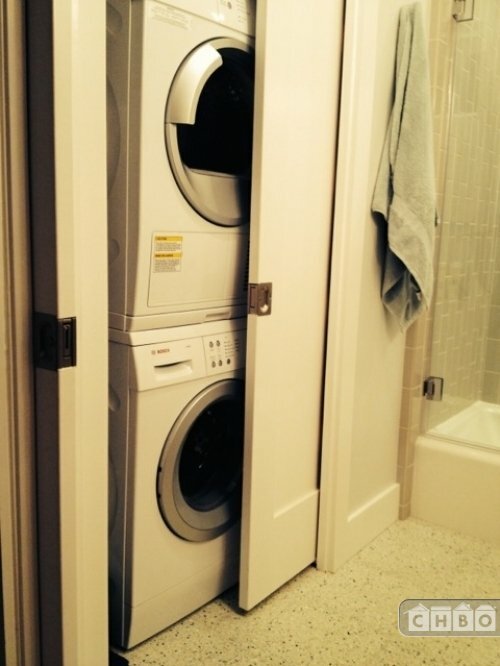 Partial utilities included. 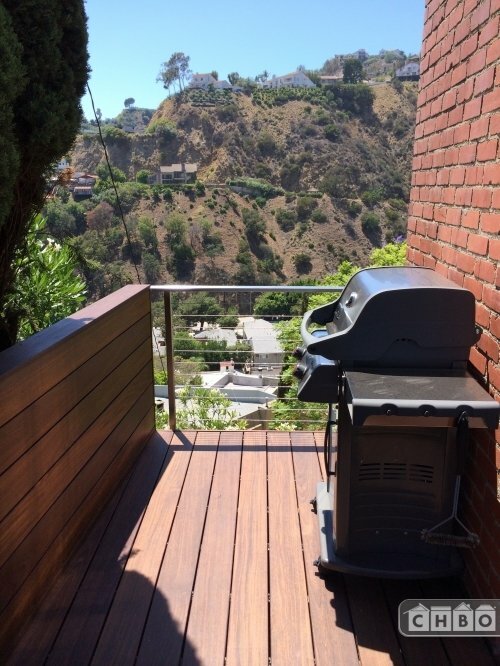 Cook while you enjoy a fantastic view from the island cooktop, and wake up to the golden glow of the hills of Laurel Canyon from your bed. 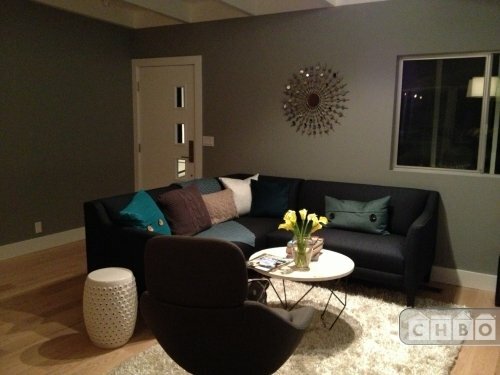 You will truly love this quiet retreat!